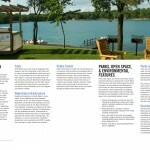 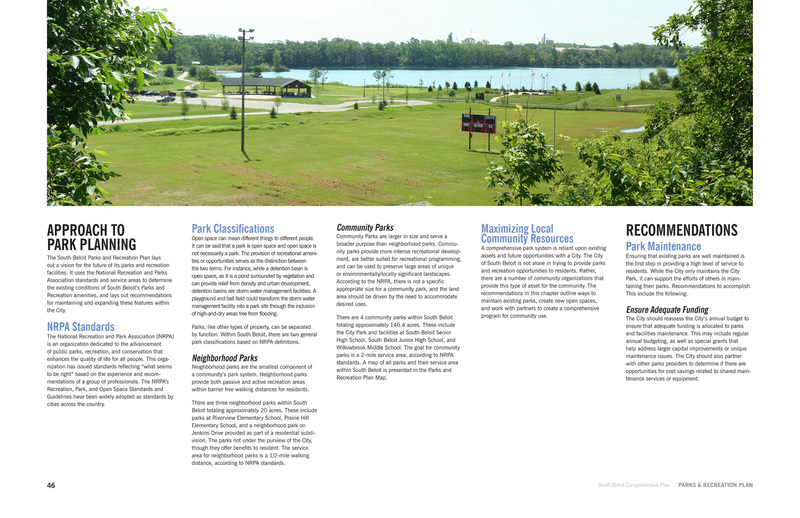 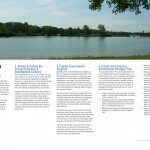 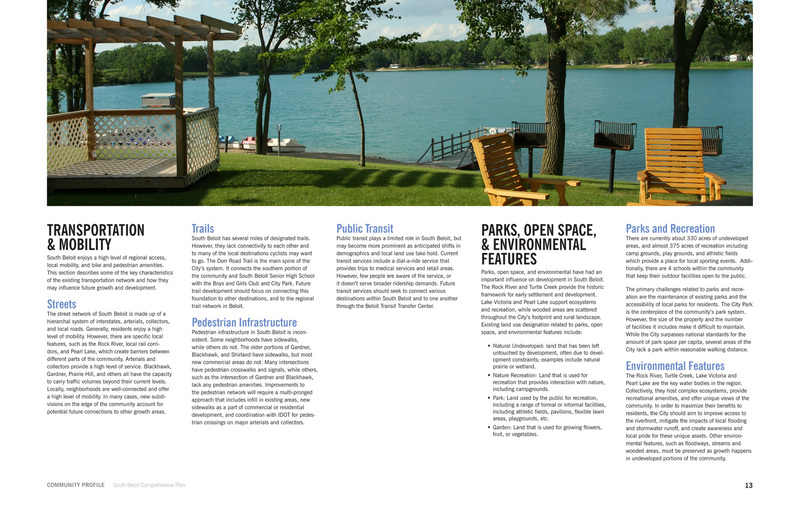 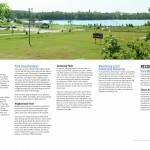 South Beloit is a growing community nestled along the picturesque Rock Rover in northern Illinois. 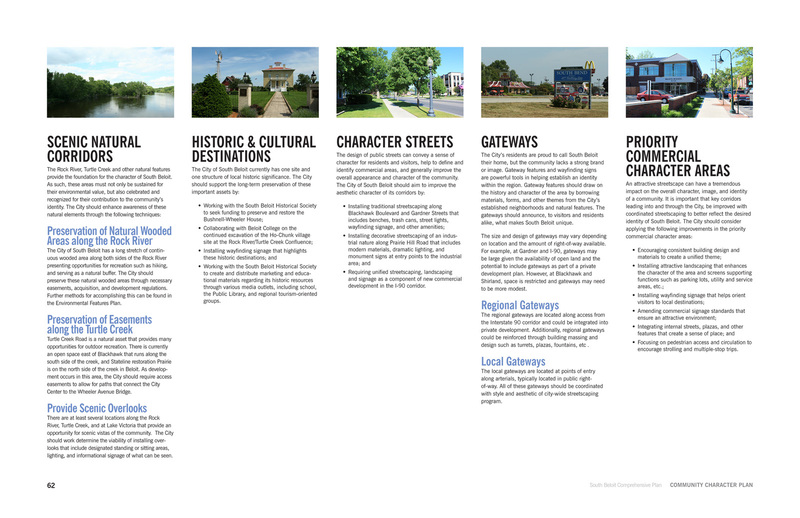 The community’s historic growth pattern is centered around the river and nearby Downtown Beloit, Wisconsin. 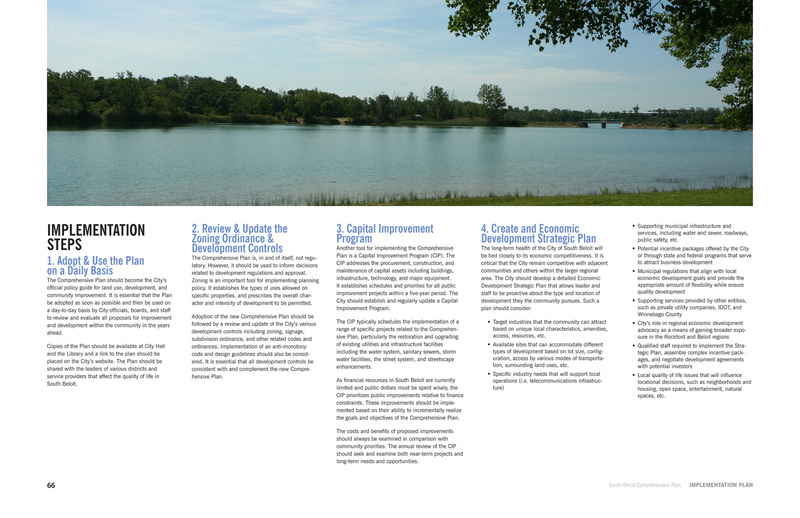 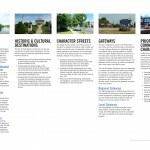 While these assets are defining characteristics of the city’s success, they also present significant challenges related to flooding and interstate economic development. 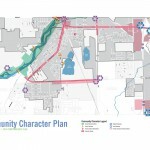 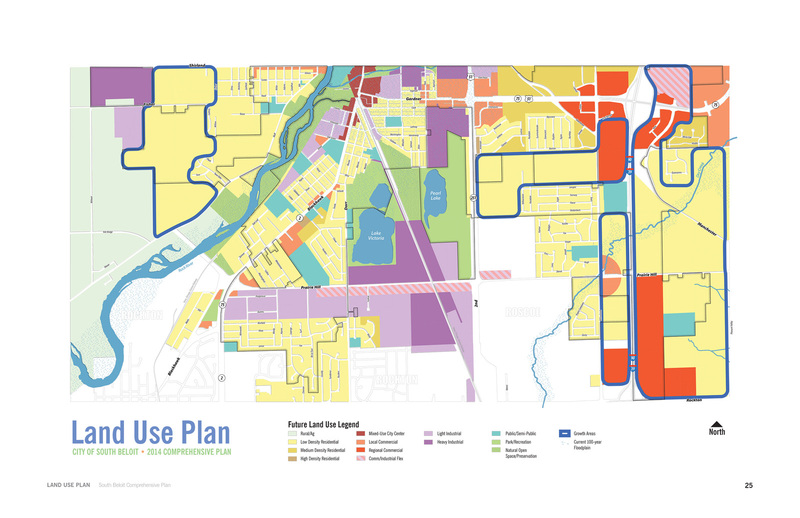 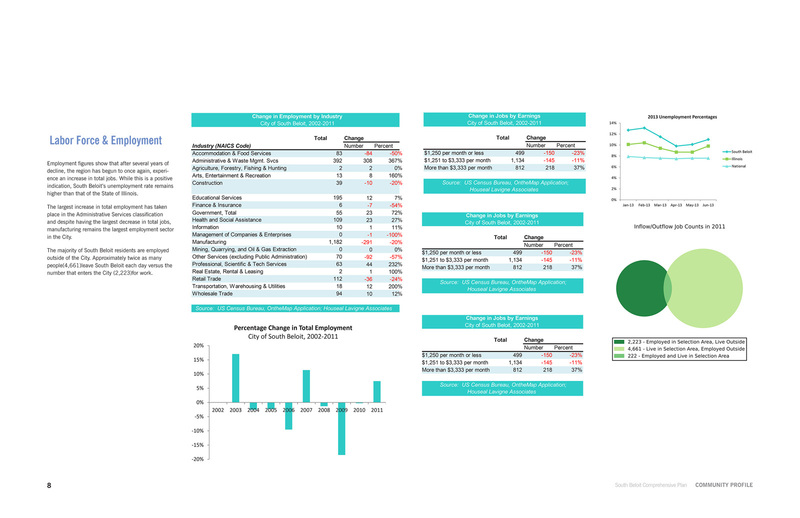 The City of South Beloit hired Houseal Lavigne Associates to assist with the development of a Comprehensive Plan that would provide guidance for local staff and elected leaders. 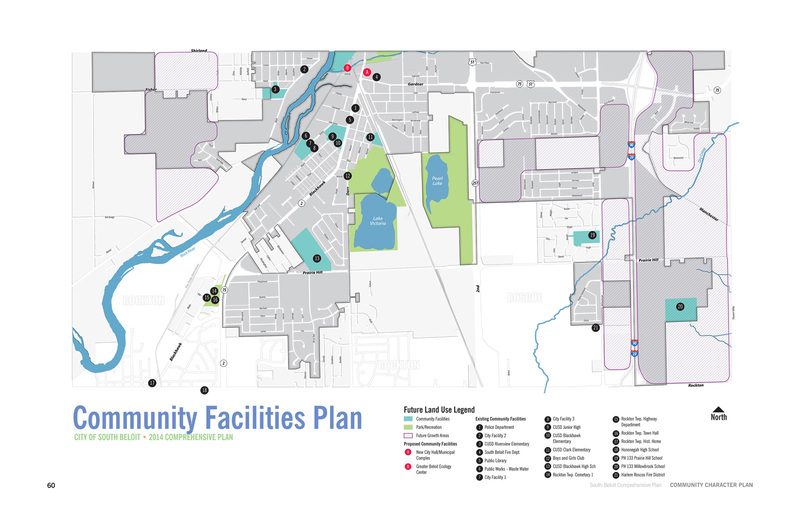 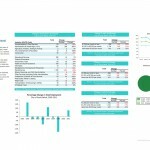 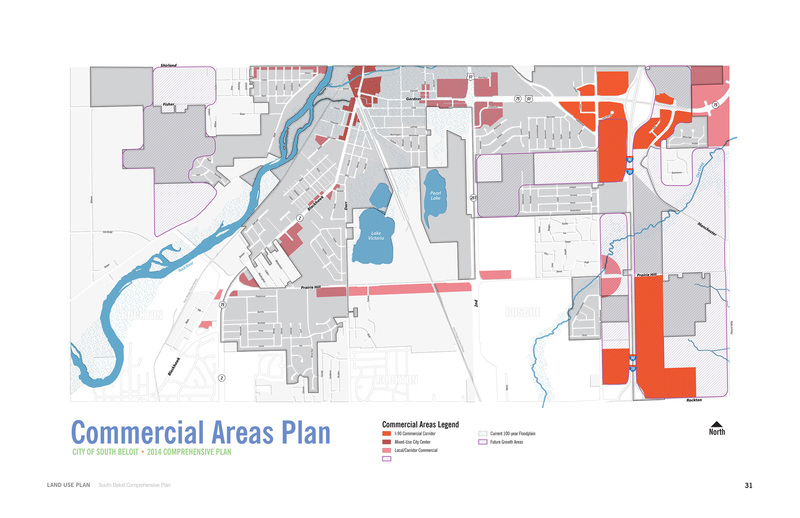 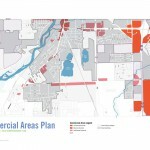 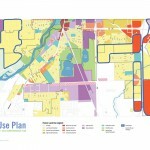 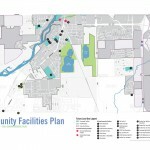 The Plan addresses a range of topics aimed at building upon recent industrial growth and unique opportunities provided by the availability of land near the Interstate 90 corridor. 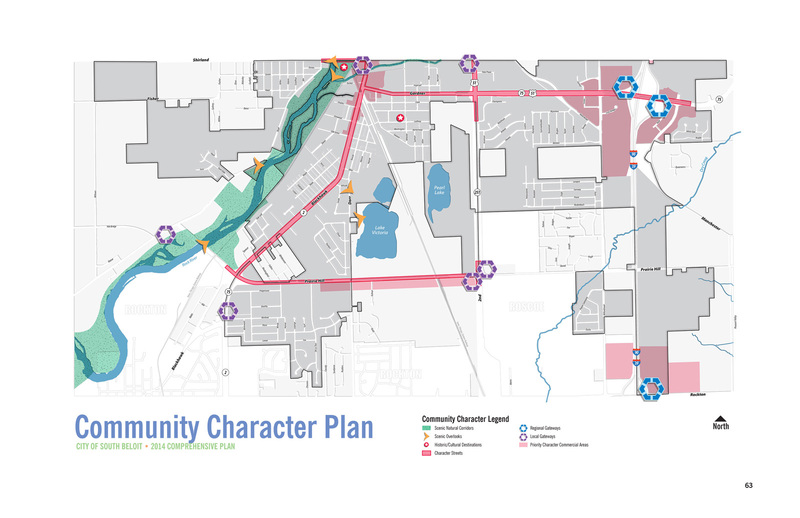 Blackhawk Boulevard and Gardner Street are the focus of commercial revitalization strategies, while several policies aim to balance the preservation of older neighborhoods with the development of new housing that reflects the character of the community. 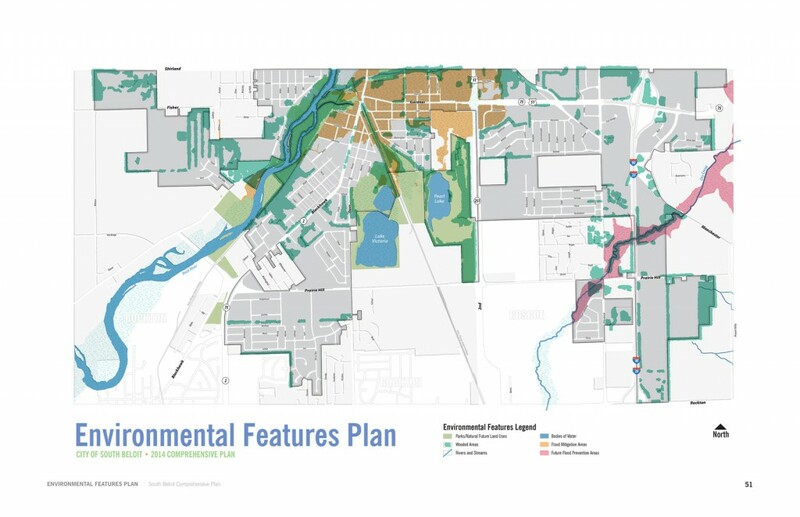 Flood-prone land near the Rock River is the focus of a future educational center that will highlight the area’s Native American heritage and natural assets.